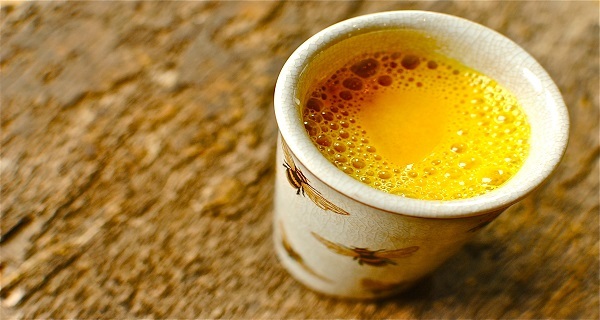 Today we are going to present a recipe for a natural remedy which cleanses the pores, eliminates acne and blackheads, reduces wrinkles and tightens the sagging facial skin! 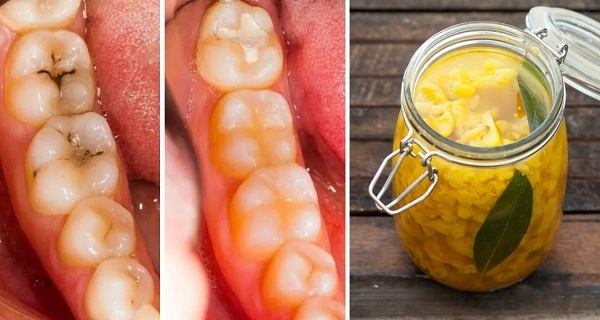 Believe it or not, this natural miracle is a combination of coconut oil and baking soda. It effectively eliminates the dead skin cells, reduces the appearance of wrinkles, soothes redness, and leaves the skin smooth, soft, and clear. 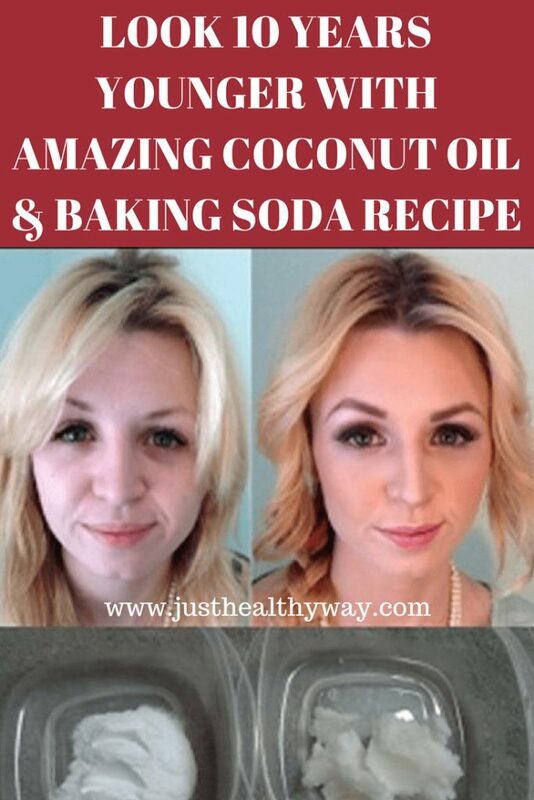 Baking soda has a wide range of uses, from the kitchen to the bathroom, and it is a more potent alternative to commercial products which are loaded with chemicals. It is also a powerful deodorizing and polishing agent. 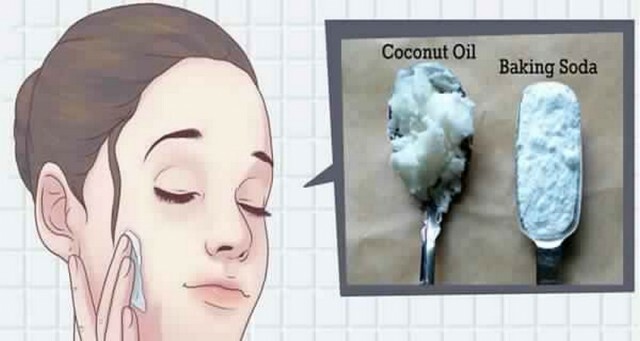 It offers numerous benefits for the skin, hair, face, and teeth. What’s best, it maintains the proper pH levels of the skin. On the other hand, coconut oil is an extremely potent natural superfood with strong antibacterial, moisturizing and healing properties. It contains an excellent combination of fatty acids which provide multiple health benefits. Hence, this mixture is a real miraculous elixir which exfoliates the skin, eliminates dirt, and heals all skin conditions. It penetrates deeply into the skin, cleanses the pores, and leaves the face free of acne and blackheads. Mix the ingredients well in a bowl until you get a homogenous paste. Apply the paste to the problematic skin areas, and leave it to act for 5 minutes. Then, rinse with lukewarm water. In the end, gently massage the face. 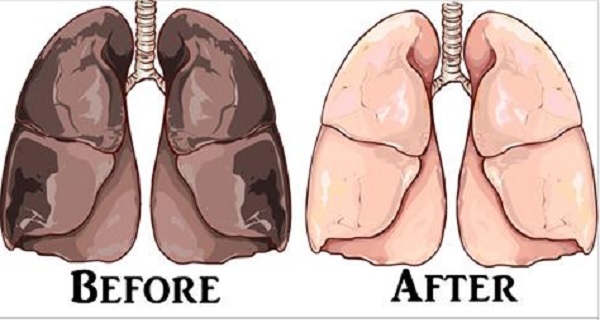 The effects will impress you, as in a short time, you will look at least 10 years younger! 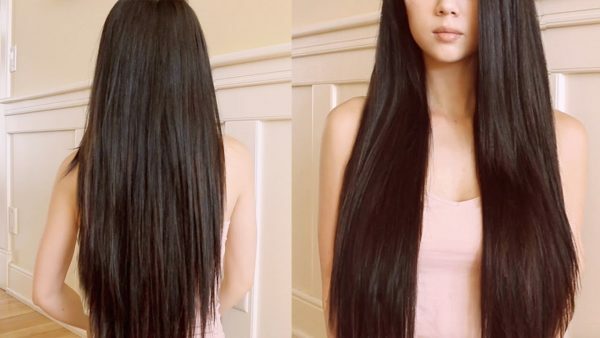 MY SISTER USED THIS REMEDY AND HAD TO STOP AS IT MADE HER HAIR GROW LIKE CRAZY!